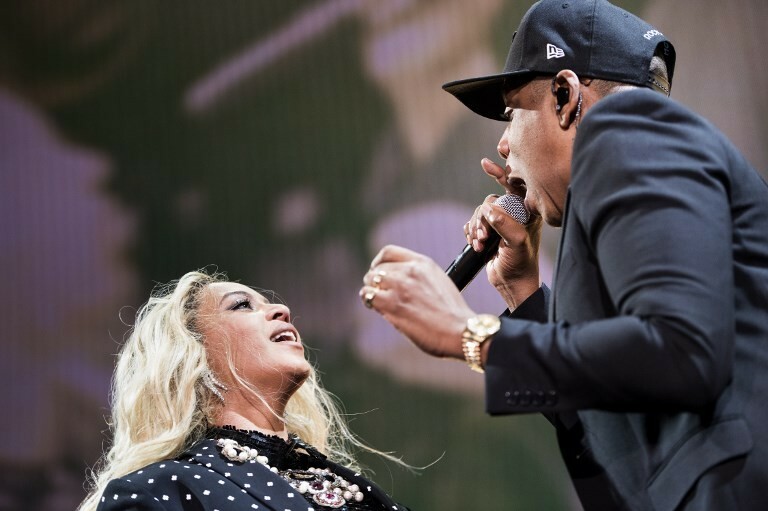 Music's first couple Beyonce and Jay-Z are encouraging fans to go vegan for a month with a contest to give one lucky winner a lifetime of free tickets to their shows. The superstar known for her groundbreaking "Lemonade" album said she was going meatless on Mondays and eating plant-based breakfasts, while husband and rap mogul Jay-Z vowed two of his daily meals would be plant-based. Beyonce's personal trainer, Marco Borges, is behind the project. The superstar musicians wrote the introduction to his December book elaborating on its vision. Research has shown that cutting meat and dairy products can boost the planet's health by reducing farmland use and planet-warming greenhouse gas emissions.